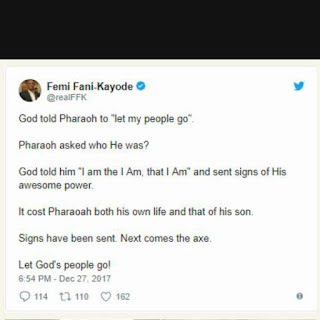 Former minister of aviation, Femi Fani-Kayode Today Wednesday penned down a biblical instances on God's wrath on the life of Pharaoah and his son at the wake Yusuf's accident, President Muhammadu Buhari's only son. 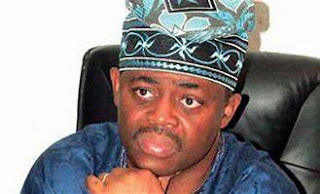 The Peoples Democratic Party, PDP, chieftain has been a strong critic of President Muhammadu Buhari APC-led federal government and has over time called for the resignation of the President. The Presidency Today confirmed that President Buhari's son, Yusuf, was involved in a bike accident around Gwarimpa in the FCT, Abuja. The statement stated that He broke a limb and had an injury to the head as a result. 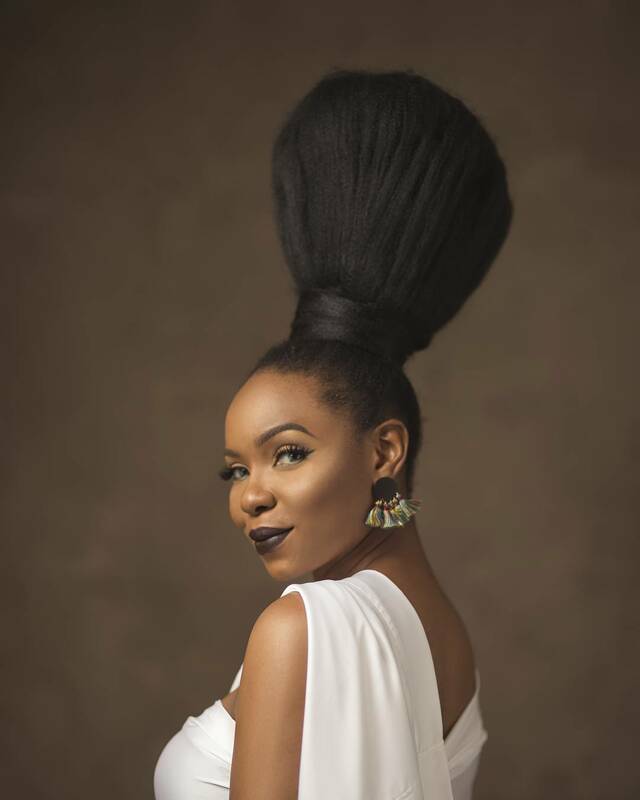 “He has undergone surgery at a clinic in Abuja. He is in a stable condition”. 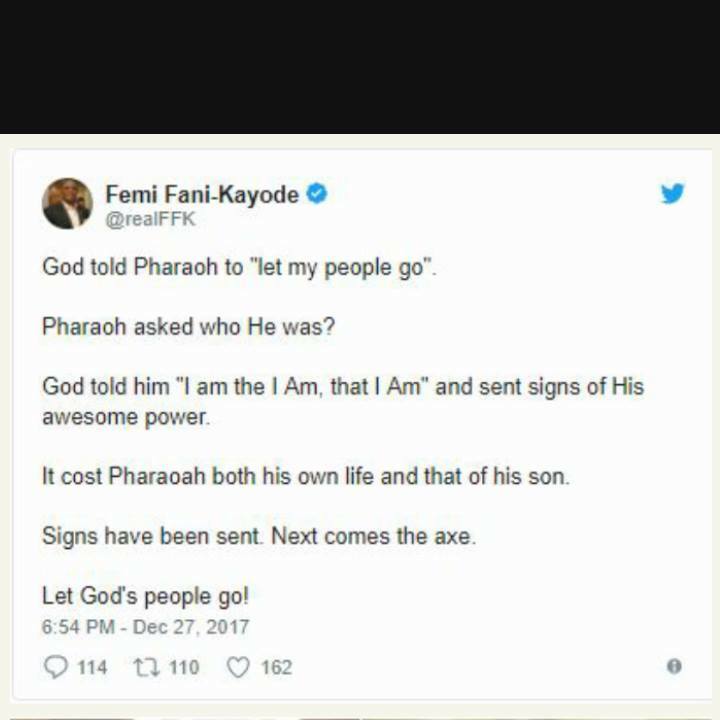 Despite well wishes greetings across board, Mr. Fani-Kayode in a tweet that relates to the Mr. Buhari's situation wrote: “ God told Pharaoh to "let my people go". Pharaoh asked who He was? 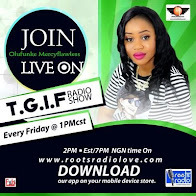 God told him "I am the I Am, that I Am" and sent signs of His awesome power. “It cost Pharaoh both his own life and that of his son. Signs have been sent. Next comes the axe.